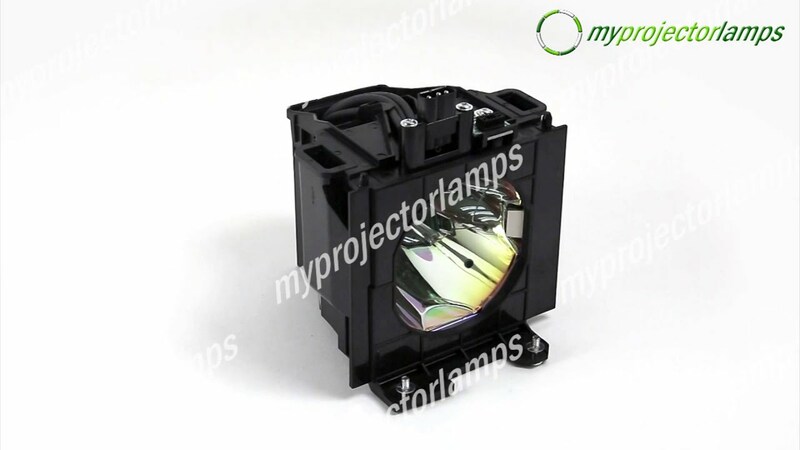 The Panasonic PT-D5700UL is made from ORIGINAL** parts and is intended as a replacement for use in Panasonic brand projectors and is a replacement lamp for the alternative projector models listed below. 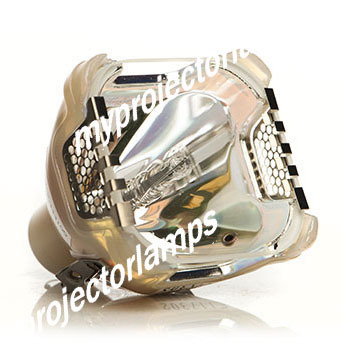 The MyProjectorLamp price is only $587.64 for the projector lamp. 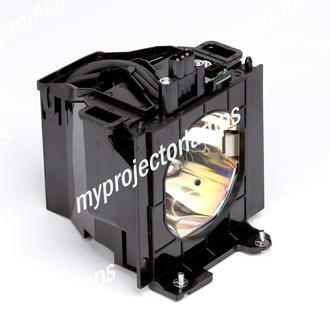 The Panasonic PT-D5700UL and projector lamp module both come with a full manufacturer warranty. 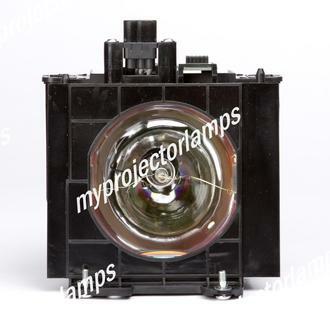 Q ET-LAD57W is the part number for a pair of lamps - your description suggests only one lamp - is it 1 or 2 Asked by Ross On Jan. 29, 2018, 6:56 a.m.
A Hello, thank you for your email. 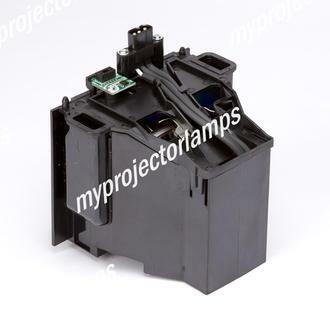 Part # ET-LAD57W is in fact for 2 lamps. 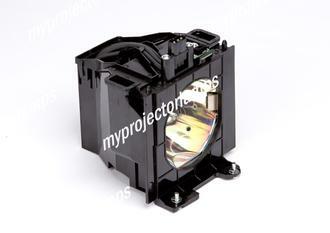 If you order that part# you will certainly be receiving 2 lamps with that part #. Answered by MyProjectorLamps On April 2, 2018, 2:43 p.m.